We carry a large inventory of books, research material on CD-ROM, and maps on CD-ROM that covers the Civil War period. The research material and maps are excellent references when searching for those elusive camps, travel routes, and skirmish sites. 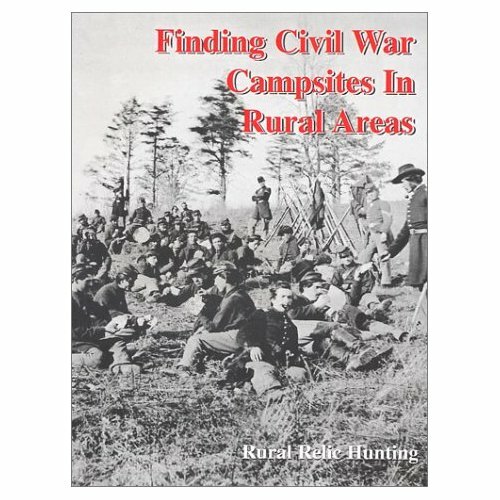 In inventory are books on Civil War relics, tokens, coins, treasure hunting, and metal detecting. Looking for a specific book, research material, or map that is not listed here, use the website "Contact Us" email form to request information on pricing and availability. 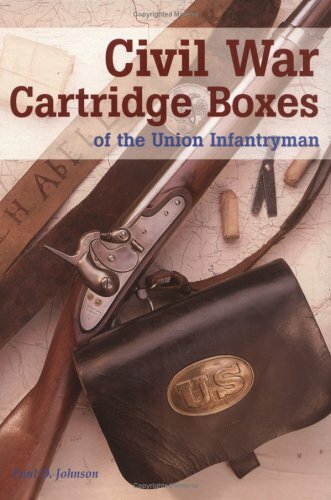 "Civil War Cartridge Boxes of the Union Infantryman" by Paul D.